Shopping wedding venues can be stressful. Ready to start the search for local wedding venues? Then you my friend are in the right place! Let’s face it – your wedding venue is likely THE biggest decision you’ll make during your wedding planning, and that’s a lot of pressure. Today I’m sharing 7 easy Wedding Venue Shopping Tips. 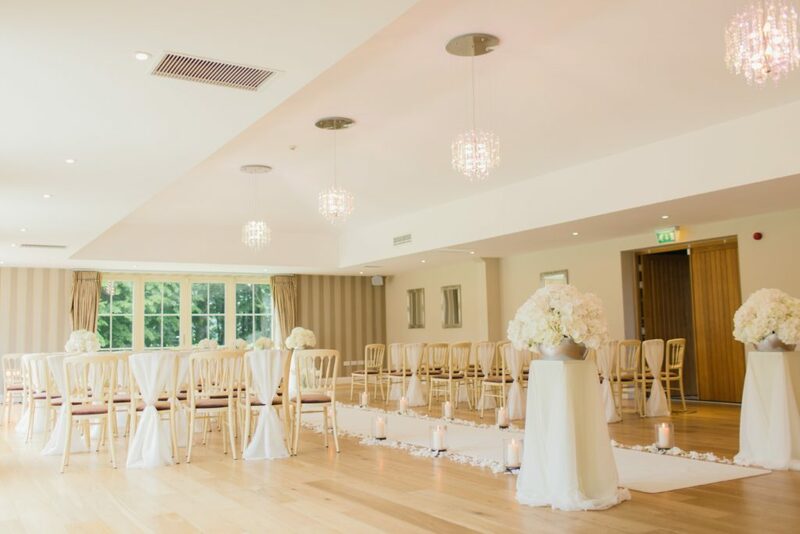 Together we will review everything you need to know about finding the perfect wedding venue! Ready? Let’s getting started finding your perfect wedding venue! FREE Wedding Venue Shopping Checklist! Simply enter your email address below! 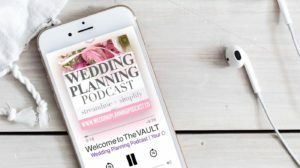 You'll also receive valuable weekly updates & special offers from the Wedding Planning Podcast. Success! Please check your email to download your Wedding Venue Shopping Checklist. 3 Reasons Why Your Wedding Venue is SO IMPORTANT. The wedding venue you select will set the tone of your entire wedding reception. From colors to season, to wedding theme, your venue influences just about every aspect of the wedding day. 2. Your Wedding Venue sets guests’ expectations from the moment the invitation is received. Your guests will have a much different expectation from a barn wedding vs. a modern loft wedding vs a wedding held in a hotel ball room. Think carefully about the overall vibe you’re looking for at your wedding. Much more about this point later on in our discussion, but trust me – your wedding venue will definitely make an immediate impression on your guests! For now, just keep in mind that the venue you select should ultimately match your personalities & styles. The cold, hard-cash truth is that your wedding venue will likely be the most expensive item on your wedding planning list. In 2017, couples in the US spent well over $35,000 on their weddings, with the average wedding venue costing about 50% of the total amount spent. That puts the average wedding venue cost at over $17,000! Whoa, there. Before we even think about starting the search for wedding venues, there are some critical steps to cover on your wedding planning checklist. Yes! Please send my FREE Engagement Starter Kit! 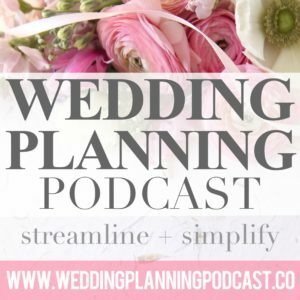 Includes 3 BONUS SHOWS delivered via email that outline exactly what to do in the very first steps of your wedding planning journey! It’s critical to know your anticipated wedding budget before shopping wedding venues. Remember that crazy number from before? On average, couples spend about 50% of their wedding budget on the venue. I can’t emphasize enough how important it is to know whether you’re working with $10,000 or $50,000 before you get tangled up in phone calls & emails to event managers looking for venue quotes. Once you have a general idea of how much money you’re working with, do yourself a favor and ONLY consider the wedding venues that fall within your budget. Do you WANT your wedding venue be a splurge item? Booking wedding venue that comes completely EMPTY, for a very cheap price. 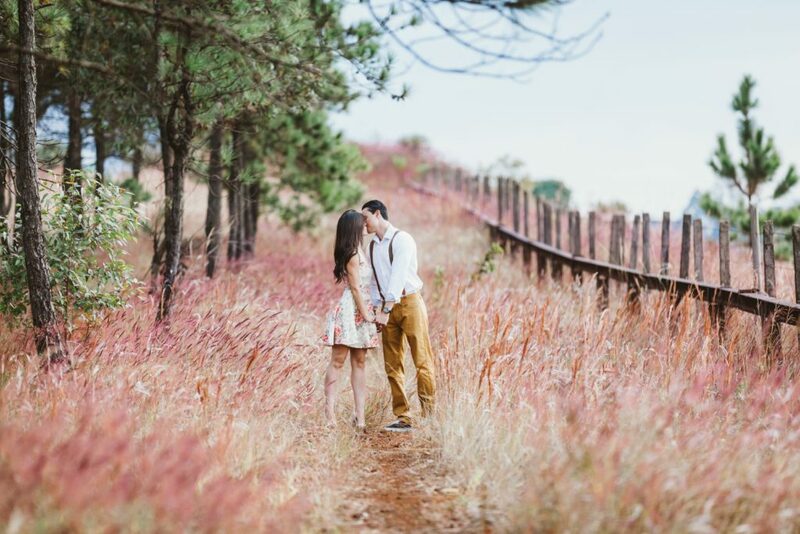 Most couples can tell right away whether they’re up to the “DIY Wedding Venue” challenge. For example, if you’re overwhelmed with work, school, out-of-state planning, or just aren’t up for the additional work, chances are that you’ll want to look for venues that lean towards all-inclusive. On the other hand, maybe you LOVE project management, doing things your particular way, and have plenty of time on your hands to dedicate to the fine-print details. 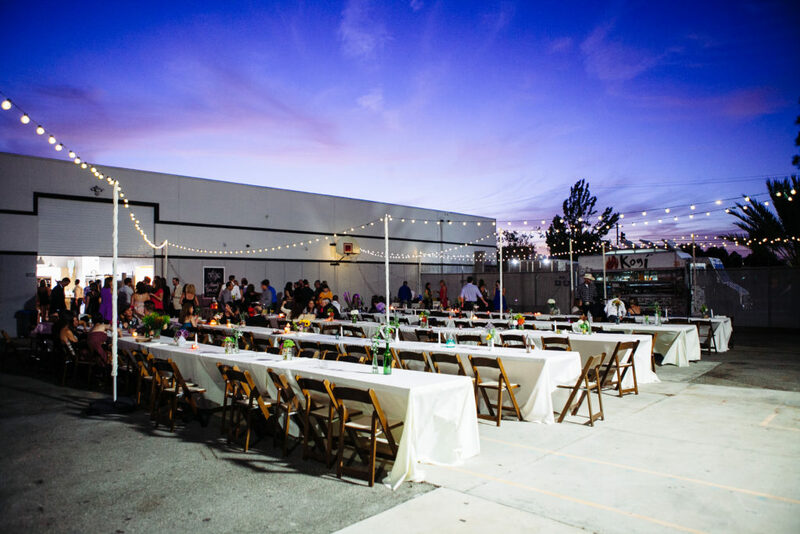 An empty, DIY venue space might be exactly what you’re looking for. Where do you & your partner land on the all-inclusive vs DIY wedding venue question? Your wedding guest list is also very important to consider before you start shopping for wedding venues. 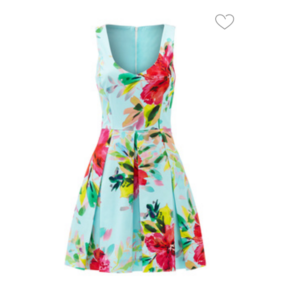 Sit down with your fiance and brainstorm how many people will you invite to the wedding. You don’t need to have a completely finalized list – a general idea will work. Make a draft guest list and expect about 80% of people to attend. For example, if 100 people are invited, about 80 will actually be there on the big day. Given your estimated guest count, ONLY consider wedding venues that will accommodate your guest list. Be sure to run a rough draft of your guest list before you start searching for the perfect wedding venue. 3. What’s your preferred wedding season or date? Do you have an ideal wedding season or maybe even a specific date in mind for your wedding? If your actual wedding date is set and not flexible, then a potential wedding venue’s availability will become a top question. Maybe your actual date is flexible, but you really want to have a winter wedding. Outdoors. In Minnesota. It could work (indoor conservatory? ), but you’re going to have to do some special research in finding the perfect place. To wrap it up – given your preferred season, consider all potential wedding venues & weather challenges in advance. Above all? Try to keep an open mind. Flexibility will definitely be your friend throughout your search for the perfect wedding venue. 4. 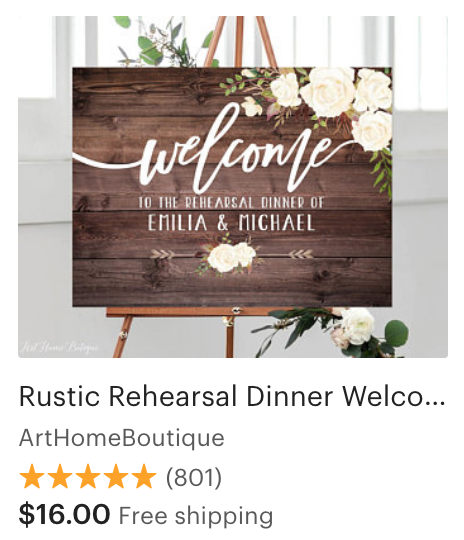 Finally, explore your desired wedding reception style. We’re going to dive into some various wedding venue types in a minute, and you’ll see the interplay of different venues paired with wedding themes / wedding styles come to life. Be prepared to consider if a given wedding venue will compliment the wedding reception style you imagine. 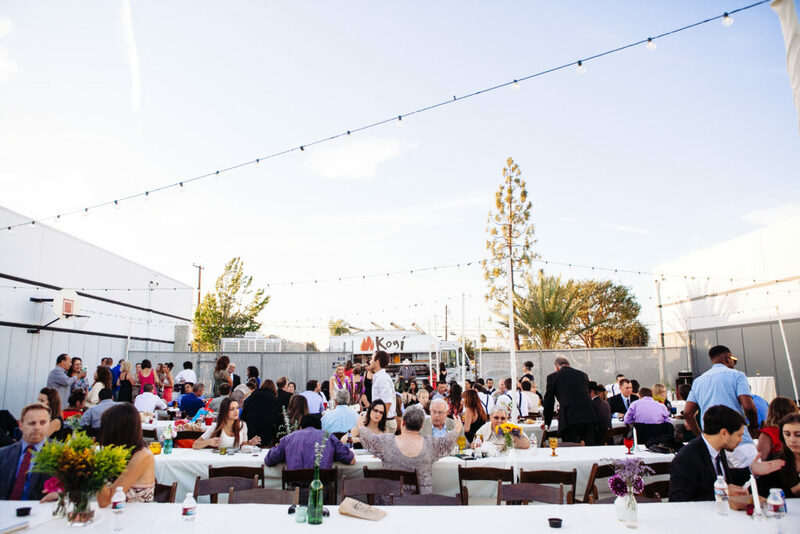 A backyard wedding venue is a wonderful way to keep your wedding plans simple & affordable. An affordable, budget-friendly option for hosting your wedding is a banquet hall wedding. Ease of planning – Look for banquet venues that are all-inclusive, leaving less logistics and planning for you. Set up & clean up largely handled for you. Banquet halls come with liability insurance, leaving one less thing for you to worry about. Often times an on-site coordinator will be available to organize wedding day logistics. Lack of custom, unique details. A large, open, empty space can be very expensive to decorate. Lack of flexibility – you may be required to select from a set list of pre-determined vendors. Look for all-inclusive package options, leaving much less planning & logistics for you. Having hotel rooms available at your venue is VERY convenient for your guests. Enjoy onsite amenities like restaurants, bars, spa & fitness facilities is convenient for both you and your guests. Hotel wedding venue disadvantages are similar to the banquet hall points above. Lack of custom details, and lack of flexibility with vendors are two big areas to consider when shopping around and researching hotels. Also keep in mind that hotel venues can be very expensive, especially if you’re forced to choose from a specific list of preferred vendors. You likely won’t be able to supply any of your own food, drinks, or desserts, and these items add up quickly. What exactly comes included with this hotel wedding venue space? Zero decorations required at this unique wedding inside a quirky antique store! 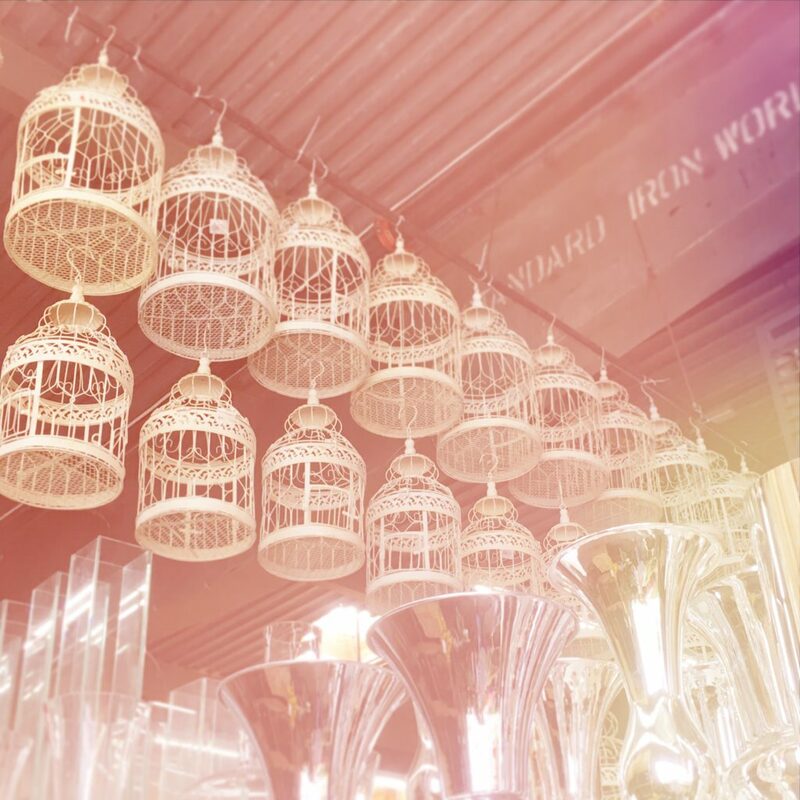 By now, you’ve at least started to narrow down your wedding reception venue ideas. Let’s review the key things to look for as you begin looking for your perfect wedding venue. Not a spreadsheet person? That’s OK too, just have some sort of written list handy to guide your conversations and document your findings as you reach out to various local wedding venues. 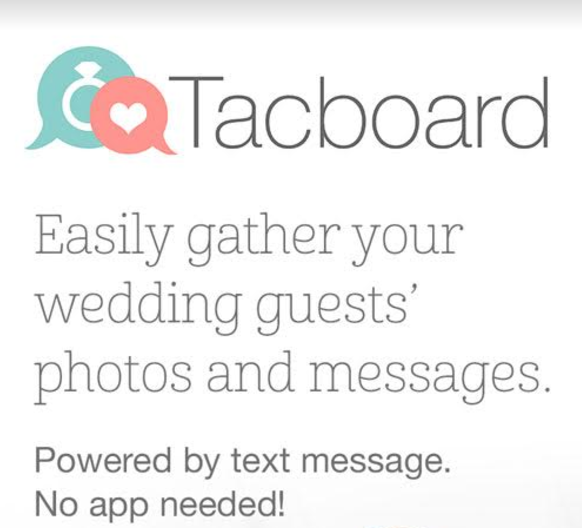 Next, do an online search for local wedding venues that you may never even have thought of! OK, you get the point – now go out there and see what’s available! Ask, how much do the wedding venues cost? Call the events manager to discuss venue pricing. Get a quote for your specific wedding size AND time of year. Don’t be afraid to call multiple venues so you have a healthy price range for comparison. Ask, what’s included with the wedding venue? Hosting your ceremony & reception within the same wedding venue is a HUGE bonus. Major points for wedding venues that include a space for the ceremony and the reception. Is a catering package available? Is there an onsite coordinator? And finally, will the wedding venues accommodate your guest list? And finally, consider any special needs (handicapped guests, children, elderly). 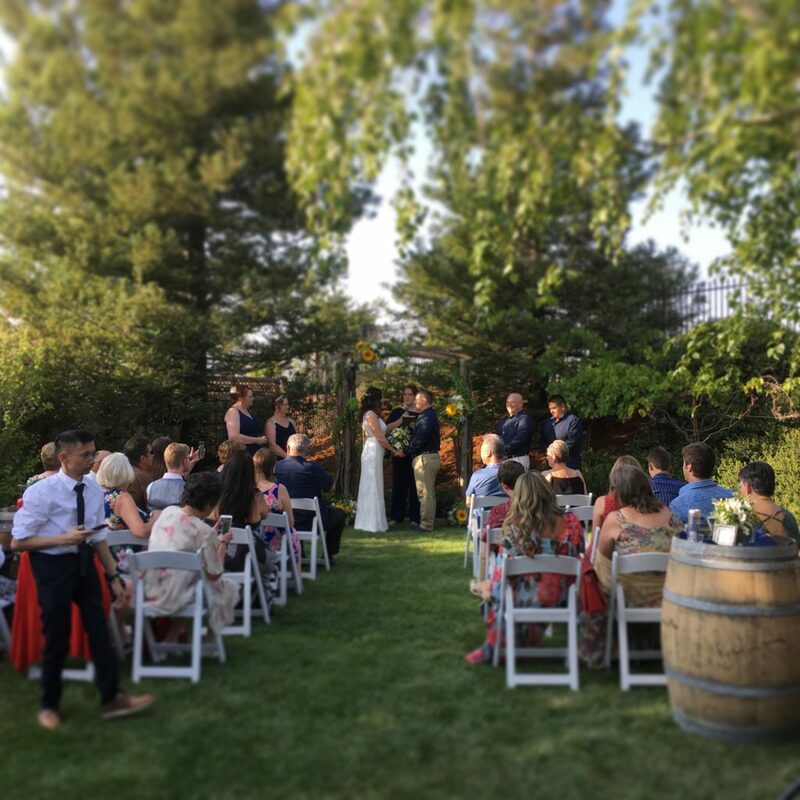 When it comes time to tour your potential wedding venues, you’re going to shift gears into a very specific set of questions that you probably didn’t cover in your initial venue fact-finding mission. Remember, knowledge is power – take note of the following when you visit a wedding venue location in person so that you have as much information as possible before making a final decision. What time can we begin set up? What time does clean up need to be completed? Can we store anything at the venue in advance? Are refrigerators & freezers available? Make note of dimensions – seating area, dance floor, outdoor patios. Note any miscellaneous spaces that can be dedicated for signage, guest book, gifts, cake table, place card table, etc. Is parking included or an extra expense? Will shuttles be required from ceremony site? To guest hotels? If using two separate venues for ceremony & reception, how far apart are the two locations? Are taxis and/or ride sharing services like Uber & Lyft easily available? Will the hours accommodate your wedding reception vision? Can additional time in the venue be negotiated before or after? Will there be any other events held before or after yours? And lastly, be sure to enter your email below to download the BONUS CHECKLIST for this post! What are your questions or comments on “7 Simple Wedding Venue Shopping Tips”? Please post them below and / or on social media – links to our channels below!